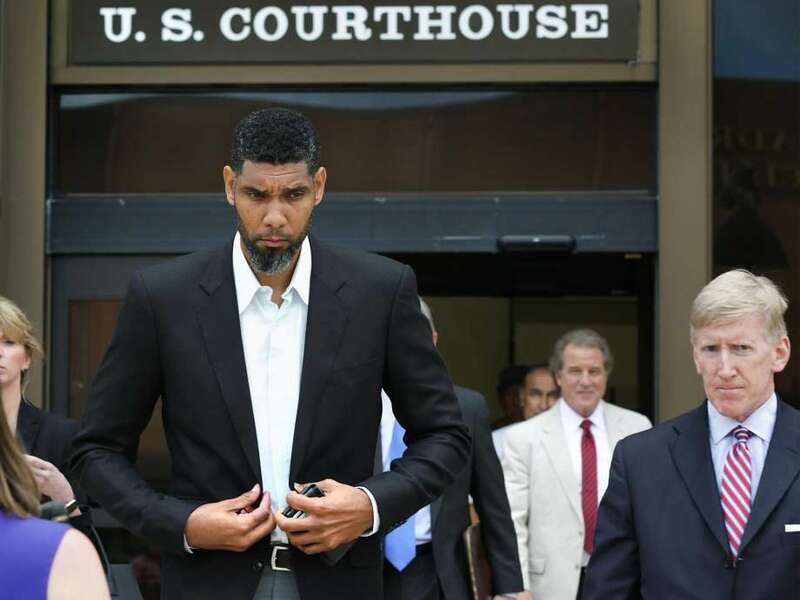 SAN ANTONIO — Retired San Antonio Spurs star Tim Duncan has agreed to accept $7.5 million to settle his lawsuits against a former financial adviser he accused of bilking him out of more than $20 million. 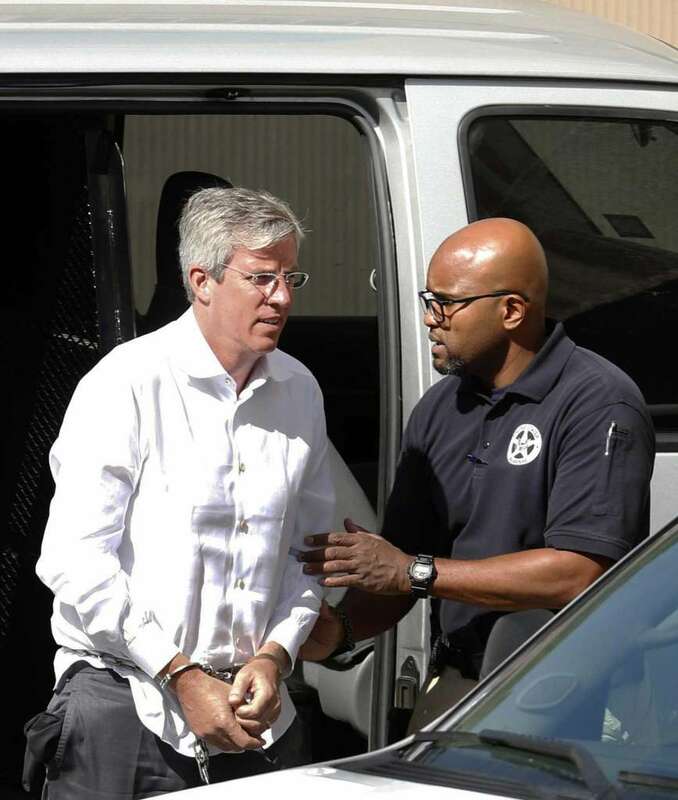 The San Antonio Express-News reported the money is to come from restitution a judge ordered Charles Banks IV of Atlanta to make as part of his sentence in a criminal fraud case. Banks is appealing the four-year federal prison sentence assessed him last June for defrauding Duncan. Banks had pleaded guilty last April to a wire fraud count. Investigators say Banks manipulated Duncan into guaranteeing payment of a $6 million debt related to a merchandising business. Prosecutors say Banks failed to disclose commissions and loans he received in the deal. In his victim statement, Duncan said that in his 19 years as an NBA athlete, he wanted to “make a living that would last [him] for the rest of [his] life.” He had counted on Banks, and the two had “built a trusting relationship.” Or so Duncan thought. In the lawsuits, Duncan claimed Banks had “encouraged, promoted, and hustled” him into investing in a series of bad ventures. Banks admitted he had convinced Duncan to invest millions in hotels, beauty products, sports merchandising and wineries — but according to Duncan, Banks failed to disclose he owned or had financial stakes in many of those ventures. Banks’ wire fraud charges largely centered on Duncan’s investment to a company Banks owned, Gameday Entertainment LLC. According to the mulitple suits, that particular investment — a $7.5 million loan— exposed him to millions in liability, instead of potentially benefitting him. Banks continued to urge Duncan to invest, even though the deal never saw returns. In all, Duncan invested over $24 million based on Banks’ financial advice — but he never saw returns, because most of the entities he invested in either went bankrupt, or didn’t profit enough for him to earn back his investments. Though the $7.5 million pales in comparison to the estimated $24 million Duncan allegedly lost because of Banks, the settlement gives the Spurs star the opportunity to finally move on.